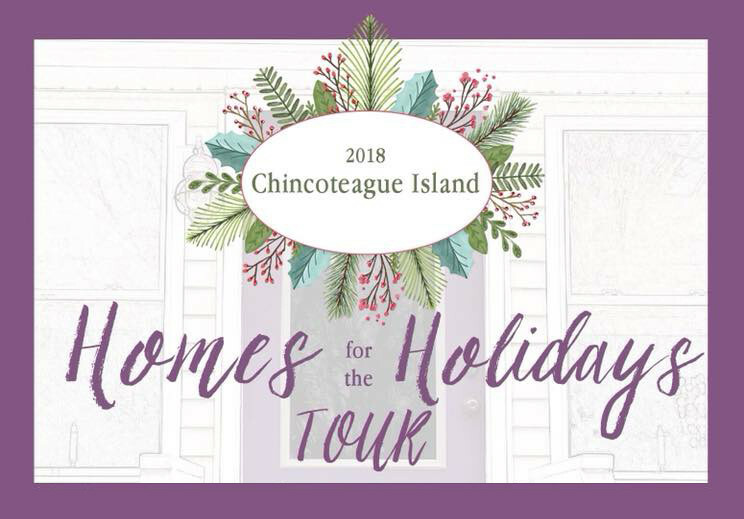 Make It a Chincoteague Holiday Season! of opportunities to see sandy claws! Here it is, not even Halloween yet and we’re talking about Thanksgiving and Christmas. Well, that’s because taking a Chincoteague Holiday vacation is a popular thing to do – so planning yours now before the rush is a good idea! 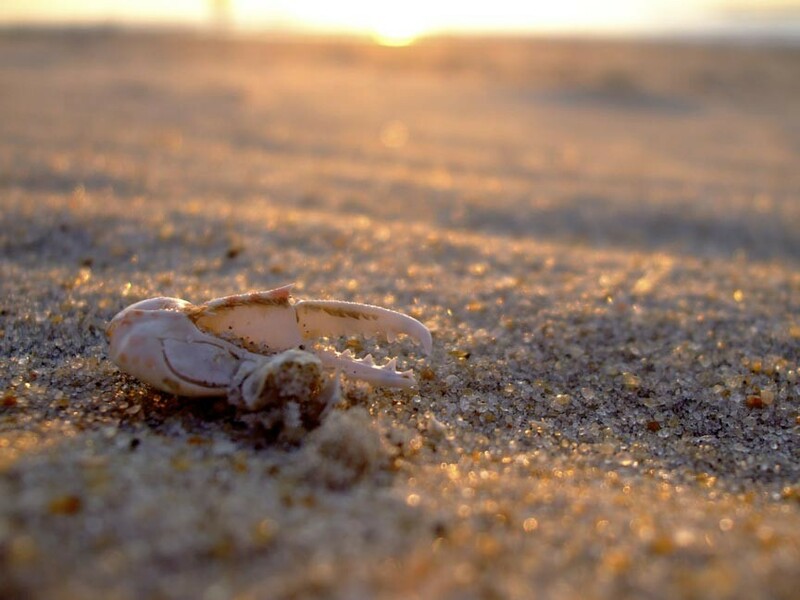 Chincoteague Island is not that big, true, and we do tend to see more visitors during the spring and summer seasons – but the island and inhabitants aren’t exactly rolled up and stored away for next year after summer ends – goodness, no! Honestly, after summer, winter is the next best season to visit Chincoteague Island. With sunny skies and an average temperature of 50 degrees, we remain a Virginia Coast paradise – and with plenty of seasonal things to do! Posted in Seasons on Chincoteague | Comments Off on Make It a Chincoteague Holiday Season!